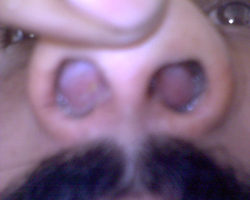 A male patient aged 32 years came to RVS Homoeopathy Medical College, Out Patient Department for complaints of nose block and loss of smell since two years. 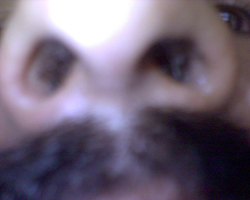 He had watery discharges with excoriation in the nostrils which made him to rub constantly. He also had loose stools without any traceable cause. The Patient improved as a whole no tendency for diarrhoea and catching cold. The patient is now under the long interval follow-up with good improvement in all complaints.